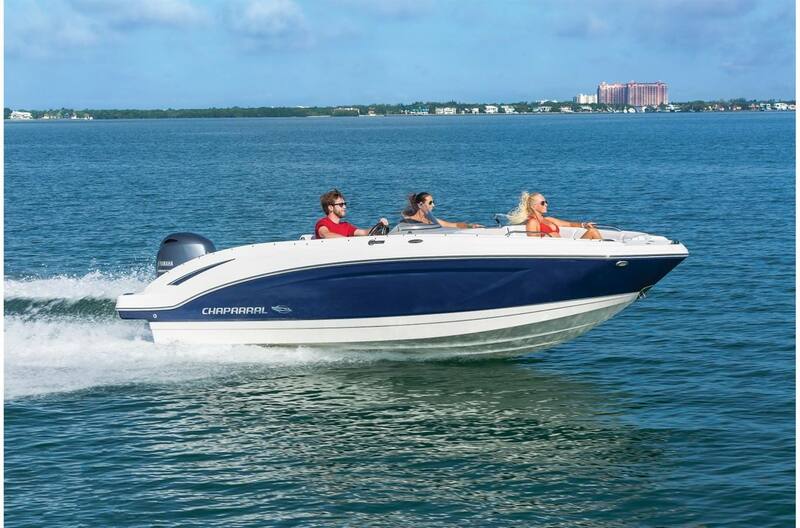 With Chaparral Boats, It doesn't matter how you dial in the power, when the throttle goes down you'll enjoy G-forces rarely experienced on the water! 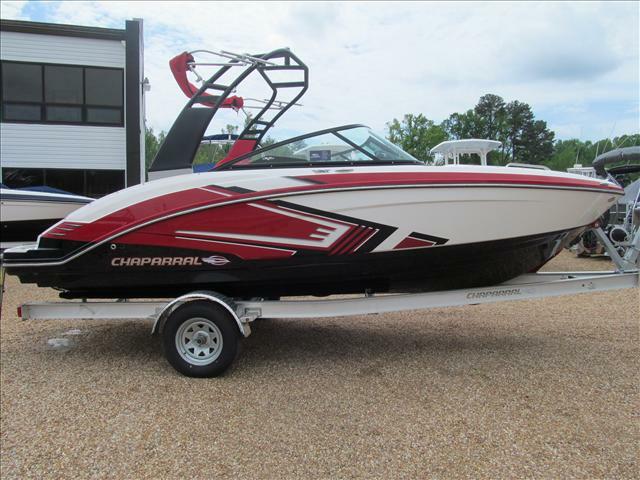 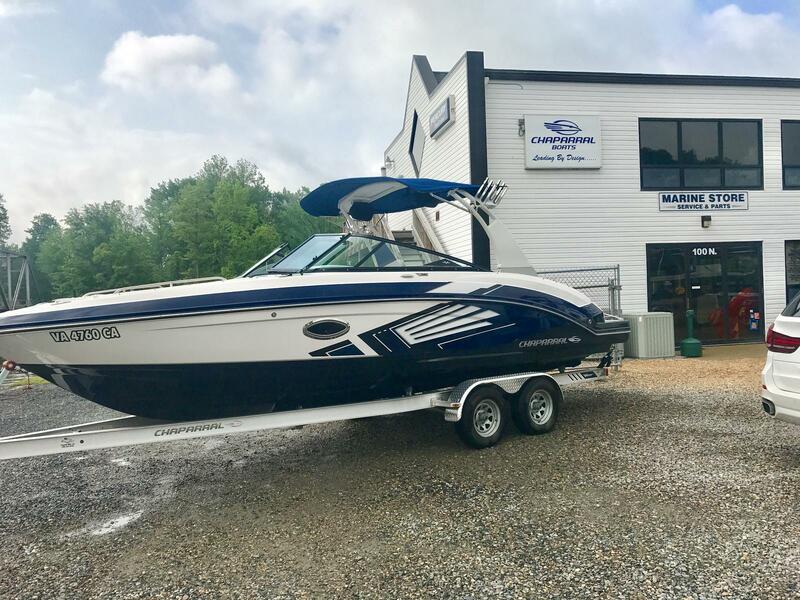 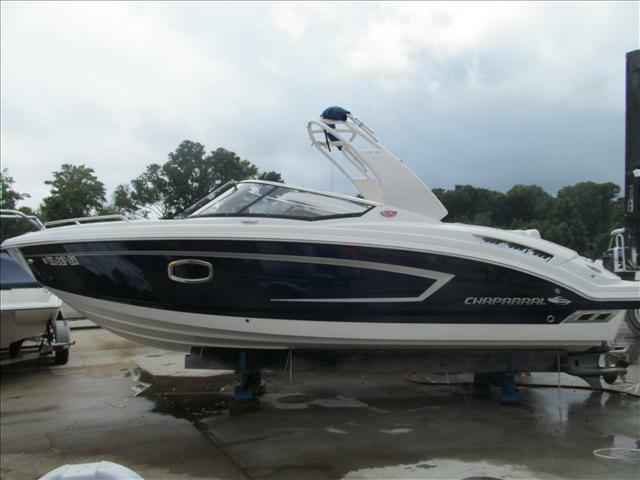 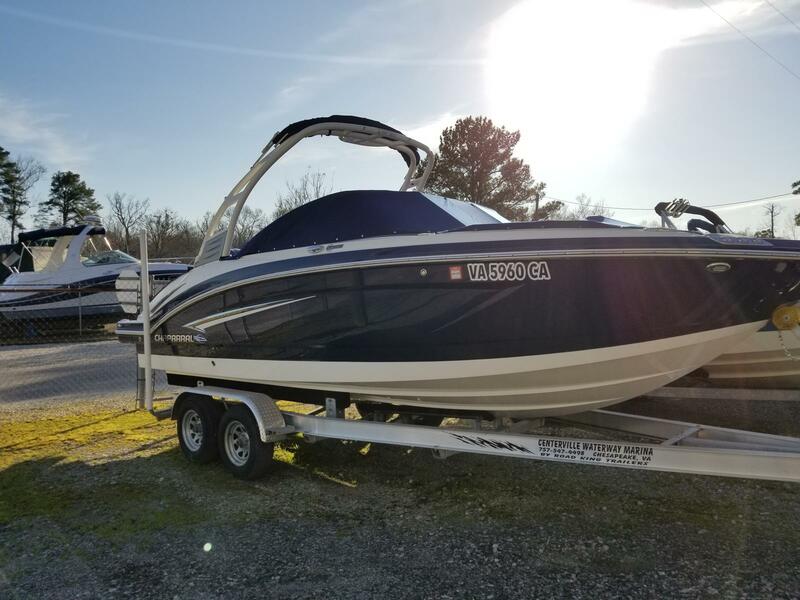 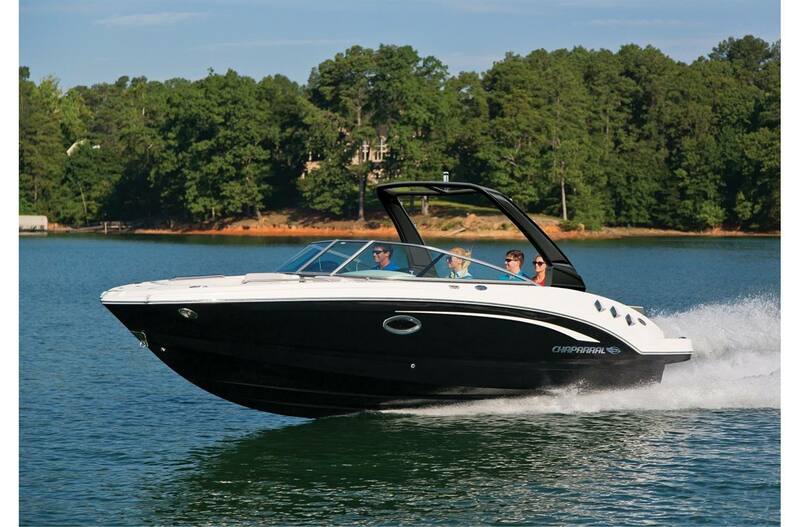 We carry a great selection of Chaparral boats for sale at Centerville Waterway Marina, in Chesapeake, VA! 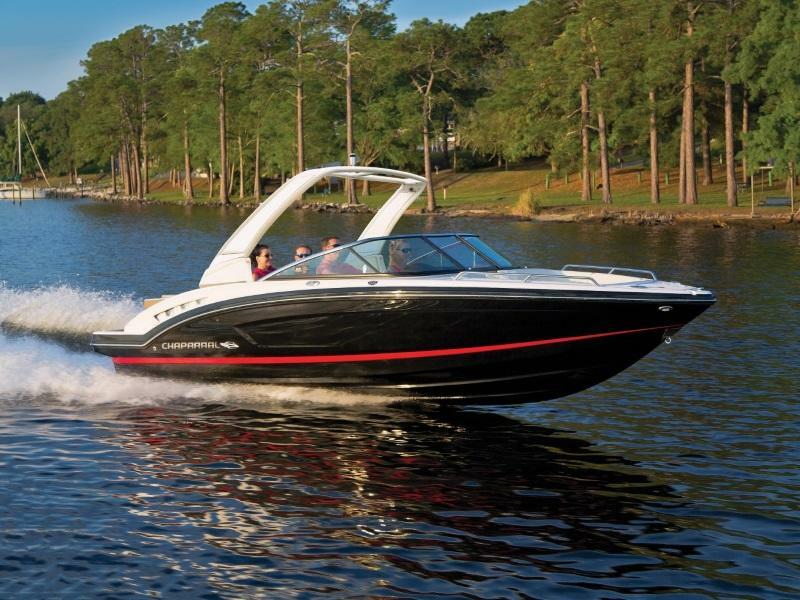 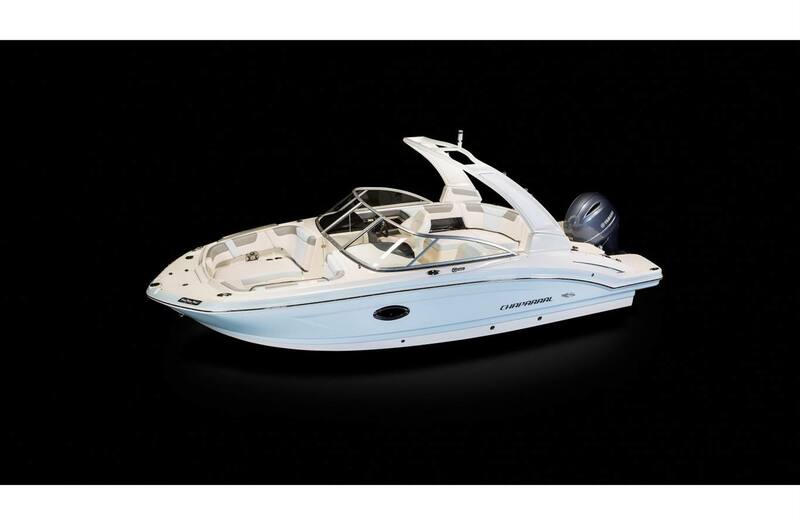 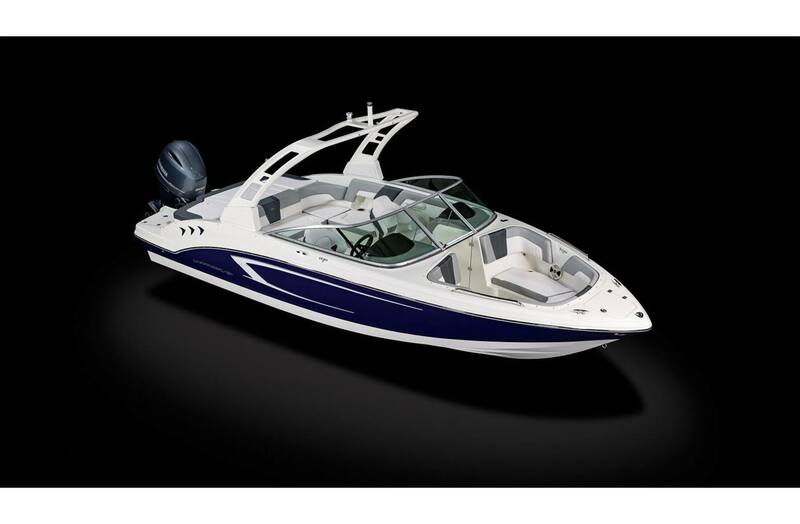 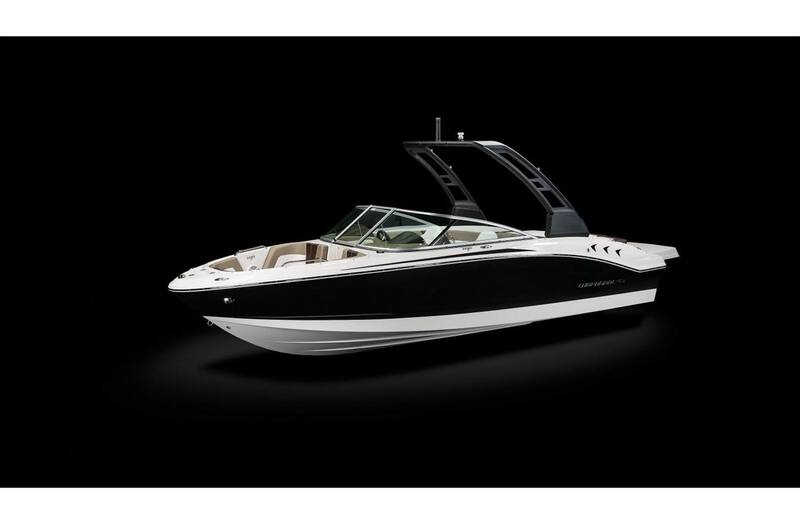 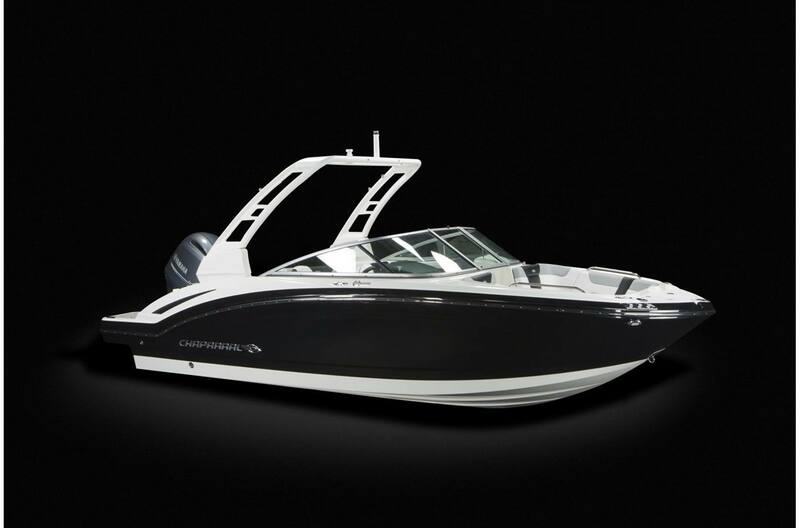 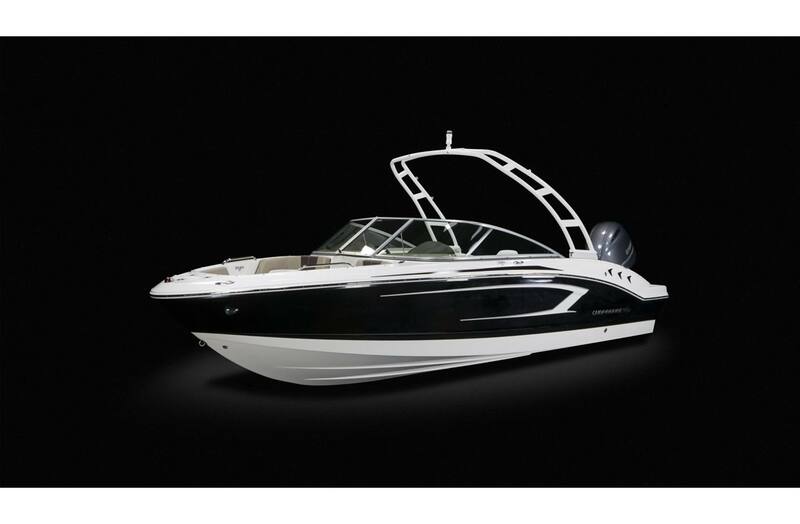 Let us help you find the perfect Chaparral boat for you!